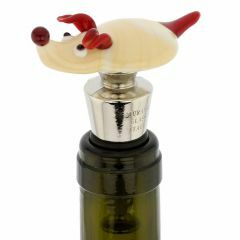 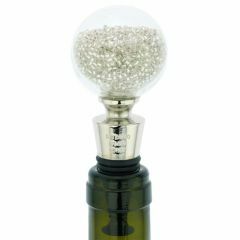 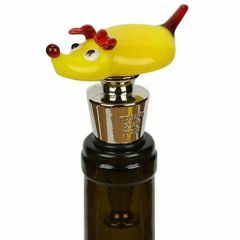 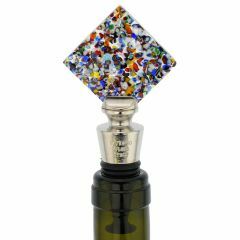 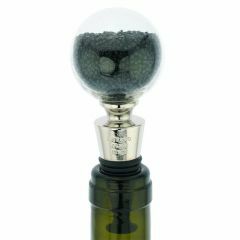 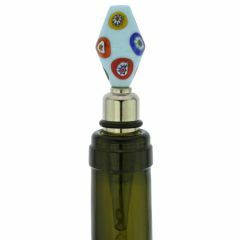 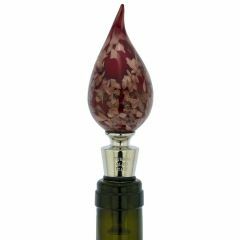 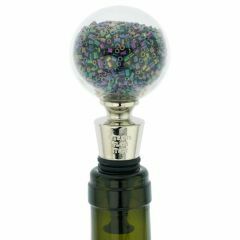 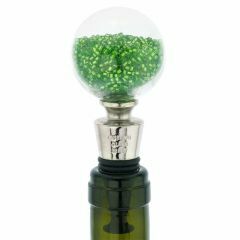 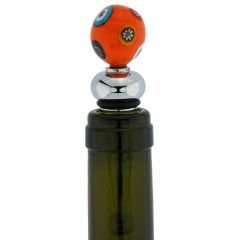 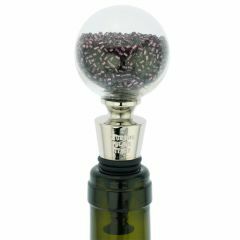 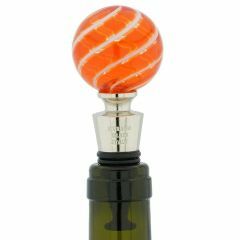 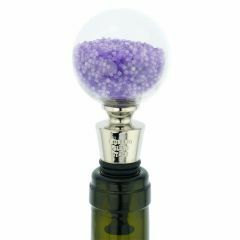 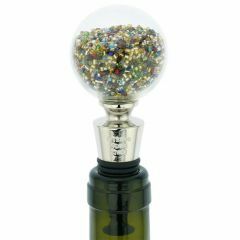 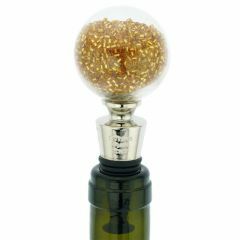 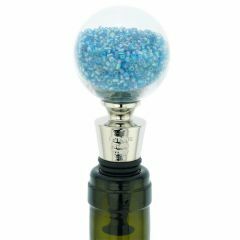 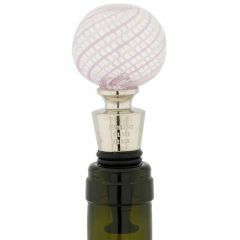 Murano Glass bottle stoppers make every wine party or dinner more exciting and fun. 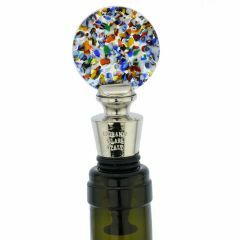 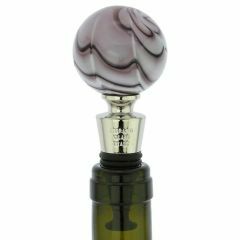 We import a wide variety of authentic Murano Glass wine stopper designs, from Millefiori balls to lion heads, to hearts, and animals. 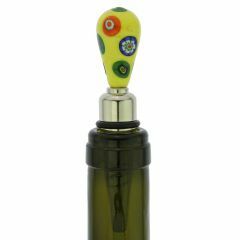 A Murano Glass bottle stopper is a unique Italian gift of choice for any festive occasion. 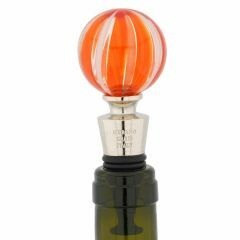 At GlassOfVenice.com we are proud to be working directly with the best Venetian glass masters on Murano Island, where glassblowing has been a core activity for generations. 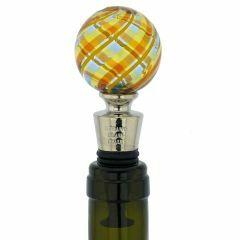 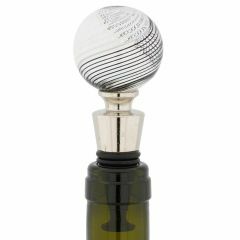 Buy a Murano Glass wine stopper today to bring home a memento of Venice and a flair of Italy.